In Deadlight Director's Cut, you have to find all the ID cards to unlock the Achievement Pickin 'Up Strangers. These collectibles are scattered all over and partly well hidden. In addition, there are diary pages and other secrets which make life difficult for the Deadlight Achievement hunters. In our guide, we show you the locations of all ID Cards and other collectibles in Deadlight Director's Cut in a youtube video. 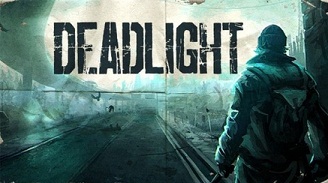 The mystery of Deadlight is actually already solved and yet just relevant again, which is due to the release of Dead Light Director's Cut. The survival horror is now accessible to the owner of a PS4, Xbox One and a PC. The game is divided into three acts and is easy to play through in two hours. The following youtube video shows all the ID cards and other collectibles locations.